Our services allow small business owners to concentrate on what they do best-creating and marketing their products and services. Please contact us for information about these and other services. Craig Page, Managing Member of Craig D. Page, CPA, PLLC, has been a CPA in the state of North Carolina for 29 years. In addition to his proprietary experience as a firm owner, he has "Big 4" accounting experience as well as several years of experience as a senior level financial manager. Craig has strong ties to the community which has led to the development of a client oriented business philosophy. 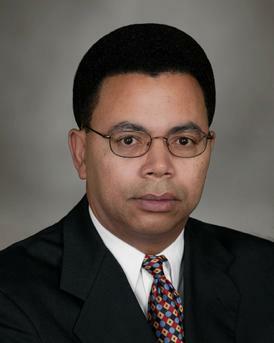 He is a member of the American Institute of Certified Public Accountants and the North Carolina Association of CPA's. His state of certification is North Carolina and his Certificate Number is 14386.